The French Riviera is a gastronomic paradise, with Michelin-starred restaurants scattered all along the coast from Monaco to Saint-Tropez. Luxury yacht brokers often receive requests from their charter guests for restaurant recommendations and VIP reservations on the Côte d’Azur, with the finest tables being in extremely high demand in the summer months. To help you plan ahead for the gourmet side of your yacht charter vacation, here are the top five Michelin-starred restaurants on the French Riviera, as recommended by luxury yacht brokers. Unquestionably the most recommended restaurant by luxury yacht brokers to their VIP clients, the Louis XV – Alain Ducasse at l’Hôtel du Paris is a giant of the culinary world. 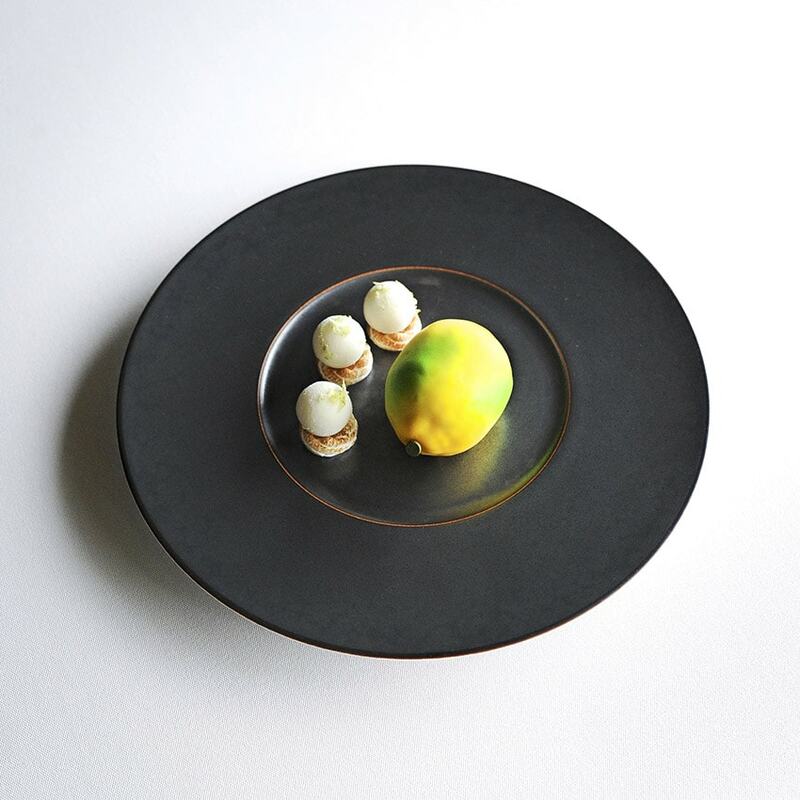 The first hotel restaurant in the world to attain three Michelin stars (in 1990), the chef Alain Ducasse has not lost a single star in the intervening years. Serving delicate, often deceptively simple gastronomy in a dining room of almost incomparable opulence, Le Louis XV – Alain Ducasse is simply the most sought-after table on the French Riviera. Only 2 French Riviera restaurants have reached the dizzying heights of being awarded three Michelin stars: Le Louis XV – Hôtel de Paris in Monaco, and La Vague d’Or in Saint-Tropez. 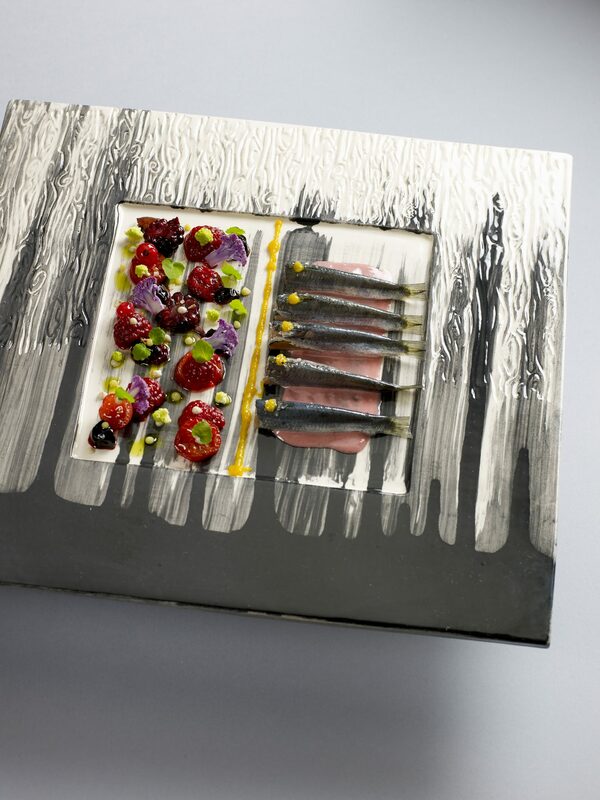 Sitting among the shady pines on the Golfe de Saint-Tropez, La Vague d’Or is a triumph of decadent French gastronomy, led by chef Arnaud who, at just 35 years old, became the youngest ever three-Michelin-starred chef. With a dreamy summer terrace overlooking the sea, this is the most desirable table in Saint-Tropez. Nestled on the steep coast on the French-border, the breathtakingly pretty town of Menton hides a gourmet secret. 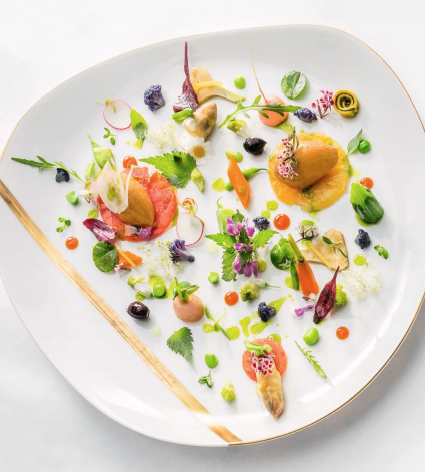 Mirazur was voted the 3rd in 2018 in ‘The World’s 50 Best Restaurants,’ with executive chef Mauro Cologreco serving up innovative haute French cuisine lightly influenced by his Italian-Argentinian heritage. Offering local produce sourced from the restaurant garden as well as the bounty of the Mediterranean and Provencal countryside, this is an exceptionally good dining experience, accompanied by spectacular coastal views from the dining room. There are some meals that linger in the memory forever, and a lunch on a sunny day at La Chèvre d’Or very well might be one of them. Eze is a medieval village perched on a clifftop above the cobalt blue Mediterranean, and the view from the restaurant’s elegant dining room will sear into your mind forever. As will the food, with chef Arnaud Faye continuing his astonishing run of Michelin stars with his sophisticated offering of haute French cuisine. A perfect meal is perfectly finished off with a stroll in the terraced Jardin Exotique above the sea. This glamorous restaurant at the Hôtel Martinez is where the celebrities flock to during the Cannes Film Festival, and it is exceedingly popular with the jet-set year round. 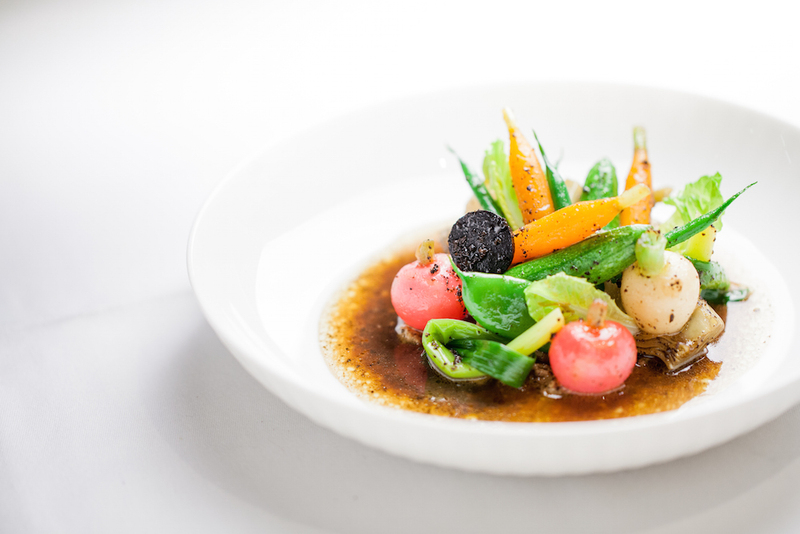 Named after the highest award at the Cannes Film Festival, the restaurant has received plenty of awards of its own, with head chef Christian Sinicropi presiding over a kitchen which received two Michelin stars in 1991, and has never lost one since. With its glittering sea view terrace and grand dining room, La Palme d’Or is the place to lose yourself in the creatively inspired and exquisitely presented Mediterranean cuisine. The dining experience on the French Riviera is an epicurean dream, but it takes organisation and VIP connections to ensure that your group can secure a table during busy times of the year. Your luxury yacht broker will be able to provide many more recommendations for Michelin-starred restaurants on the French Riviera, as well as assist clients with VIP table reservations.